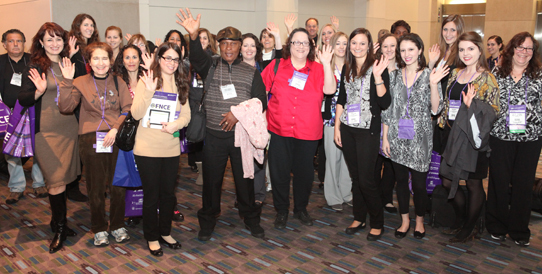 The Academy’s Food & Nutrition Conference & Expo (FNCE™) is more than just a meeting. Attendees are exposed to valuable information, trends and research. Make plans to attend FNCE 2013 to be held October 19-22 in Houston, Texas and experience first-hand how insights lead to action!